Today is the birthday of Lisa Cammilleri, the founder of thalpal and the founder of the online thalassemia forum. Lisa left us 10 years ago but we will never forget her smile and her incredible wit and sense of humor. Lisa wanted a group that was open to all who had an interest in thalassemia and we have achieved that. She would be so happy to see what has sprung forth from her efforts to help others live their lives as thals. Long after her passing, Lisa still inspires and affects the lives of others. She was a truly special angel and the world is a better place because she came to visit with us for a while. I hope she is happy with her daddy. She missed him so much and always spoke about wanting to meet him again. Until we meet again. I will always love my little sis. 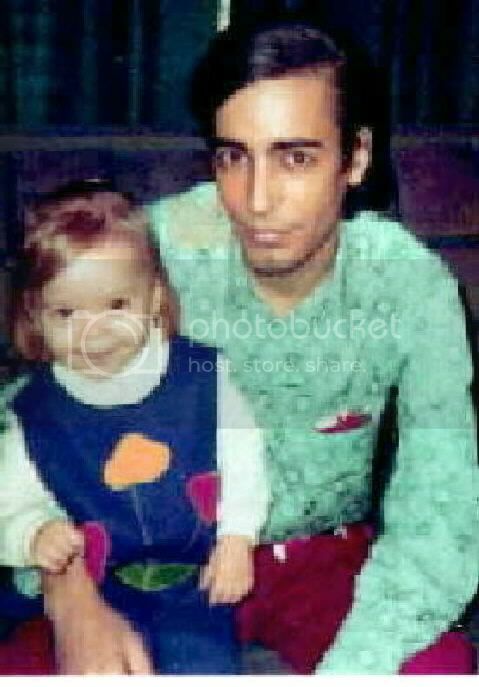 Lisa with her dad, Bart Cammilleri. Remembering you on this special day. Thank you for being the brave and empathetic soul that brought us all together. Your memory motivates us to continue to open our arms and our hearts to others who need help and support. I know that you are an angel that watches us all on this board. I hope that you are a peace and bliss in heaven always. I am also happy that you are with your loving father. Thank you for everything my friend, you lead me to this site. I will cherish all of the advise and encouragement that you have given to me.